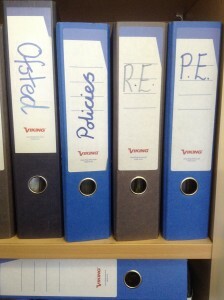 All School Policies are held in the Headteachers Office. Click on the links below to access the following policies. Please find below our proposed Admissions Policy for 2020/2021. We have made changes to our policy following guidance from the Diocese of Shrewsbury, so our Governing Body is consulting on this policy as we are statutorily obliged to do. Our consultation will run from Thursday 6th December and will run until Friday 18th January. Please contact school if you have any comments regarding this policy. Thank you.